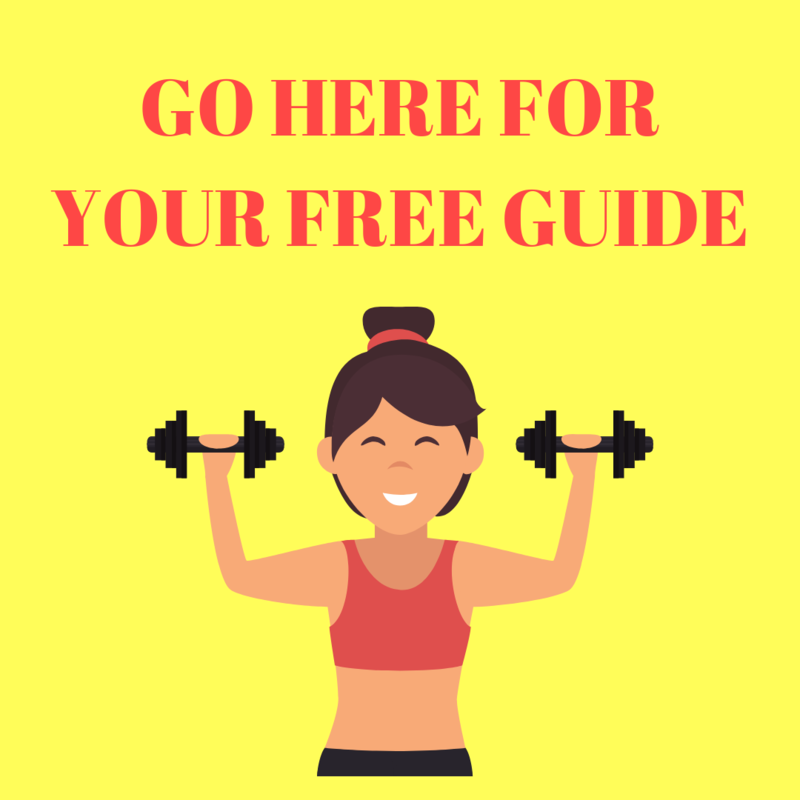 Hello and Welcome to THINK Holistic Fitness! 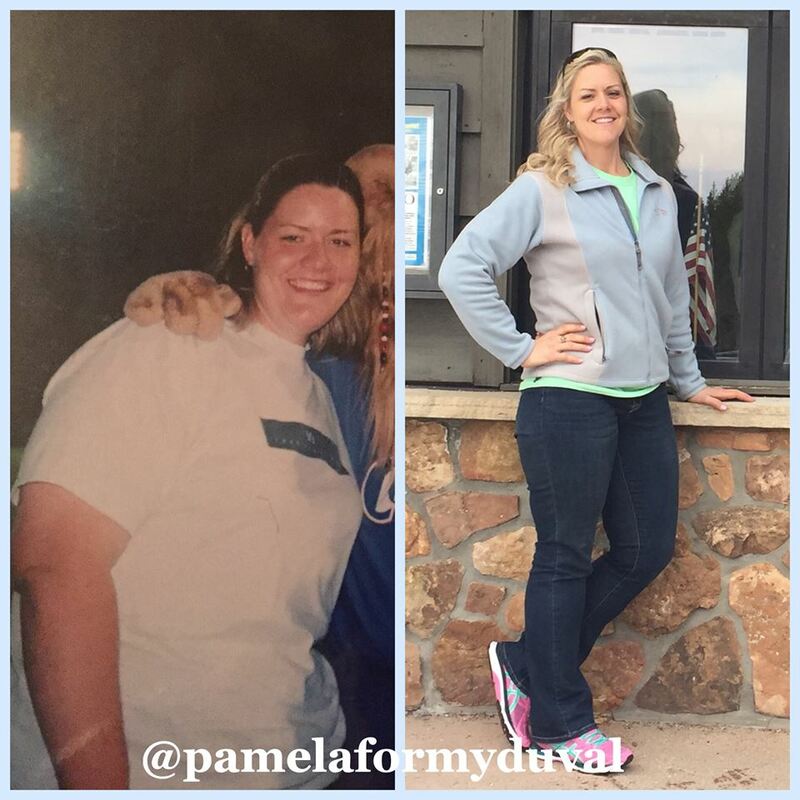 My name is Pamela and I love helping clients find their inner and outer strength! My journey into fitness started 15 years ago. Growing up I was always the overweight kid, more like morbidly obese. I found comfort in food and would eat to feed my emotions. I was very sedentary and was so embarrassed about my weight. It’s not fun to be the fat kid. Around 15 years ago, I made the commitment to starting working out and eating less. I knew nothing about nutrition or exercise but just start researching and reading everything I could find. Over 2 years, I lost 150lbs!!! It was all exercise, reducing my portion sizes and learning how to fulfill my emotions with things other than food. Right after my weight loss, I changed careers and became a police officer. This pushed me to places mentally, physically and emotionally that showed me I was capable of so much more than I thought I could handle. I loved my job but unfortunately I injured my back on duty and had to medically retire from law enforcement after 10 years of service. My back injury was a game changer for me. I did everything western medicine offered, from medications, steroid injections, physical therapy, even back surgery. The surgery left me with permanent nerve damage all down my left leg, which has been a huge struggle for me and very debilitating. I had a pain management doctor tell me the nerve pain would always beat me and it would always be stronger than me and that I needed the prescription drugs. But I disagreed and told her I would never give up finding a way to cure the nerve pain. Being the determined person I am, I have never given up on curing this. I have sought out a more holistic approach to pain management using dry needling, optimizing my blood work, heavy strength training and physical therapy to get me to the best place I’ve been at with pain in 6 years! I can now say she was WRONG! I can’t say enough about mindset when it comes to weight loss and pain management. You have have to be willing to push yourself to do whatever it takes to achieve your goal and overcome obstacles. I’m proof that it is possible if you do the work!!!! A little about my educational background….I have my Bachelor’s in Communications from Appalachian State University and a Master’s in Sports Management from NC State University. While I don’t have a nutrition degree, I have read and researched enough over 15 years to feel like I have one! 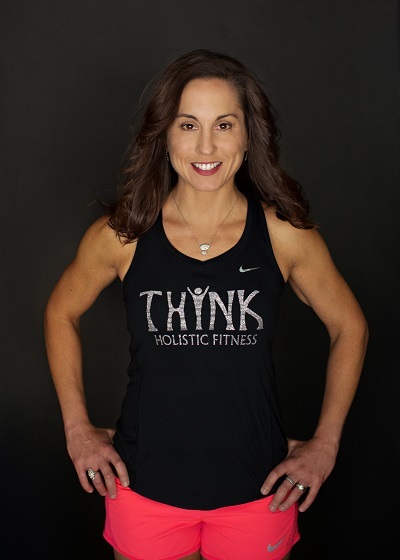 I am a Certified Personal Trainer through the National Academy of Sports Medicine and have been working at THINK since February 2018. A little about my family and me…I come from a family of service to the community. My brother is a fireman and my sister is a teacher. When I’m not training clients, I love to spend time with them and with my awesome niece and nephews. Some of my favorite things are going to concerts with friends, cheering on the Green Bay Packers, going to the beach and traveling to new places. And as a side note, I have become a pretty good cake baker and frequently make creations for family and friends! I look forward to helping you on your wellness journey!